Debbie-Ann White is Senior Vice President of Public Relations and Promotions at Unique Vacations, Inc. (UVI), an affiliate of the worldwide representatives for Sandals Resorts International (SRI), parent company of Sandals Resorts, Beaches Resorts, Grand Pineapple Beach Resorts, Fowl Cay Resort and Your Jamaican Villas. She is responsible for the organization's overall reputation, as well as crafting the strategic direction and overseeing the implementation of individual brand campaigns. 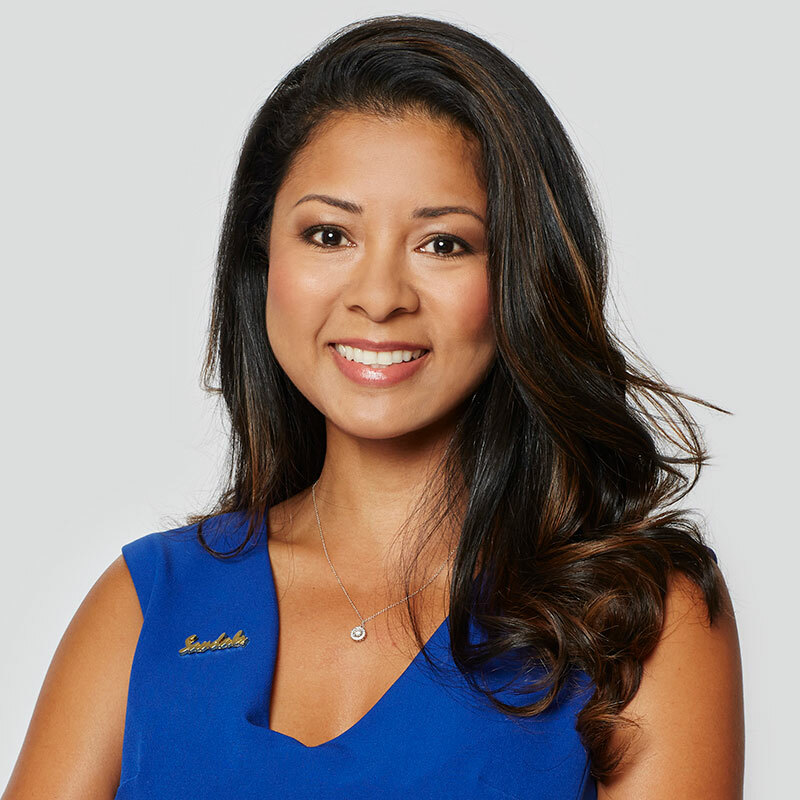 Her award-winning work has helped establish Sandals Resorts International as the undisputed leader of Caribbean vacation experiences. Despite the responsibility of her position and the corporate title that accompanies it, when Debbie-Ann White thinks about her role representing some of travel's most well-known brands, the first thing that comes to her mind is surprising. "Most of what I try to do every day is to align our brands with partners and opportunities that bring out the best in them. Relationships are what matter most," says White. "At heart, I am the quintessential matchmaker." Fitting for a woman who runs one of the world's most romantic brands, Sandals Resorts, and telling about her approach to business which is collaborative, thoughtful and always focused on results. Under her helm, White has launched a variety of impressive initiatives featuring distinguished partnerships with Wheel of Fortune, McDonald's, Greg Norman, Sesame Workshop, Bride's Magazine, Mondavi Wines and many, many more. She has also orchestrated numerous celebrity events, resort grand openings and press events around the world and is the creator and producer of Social Media on the Sand, Beaches Resorts' annual gathering of parent influencers. She has recently been named EBONY Magazine's 2018 Power 100 list (Women Up Category). Debbie-Ann White lives in South Florida where she tends regularly to her most important relationships: husband, Lorin and daughter, Lian.